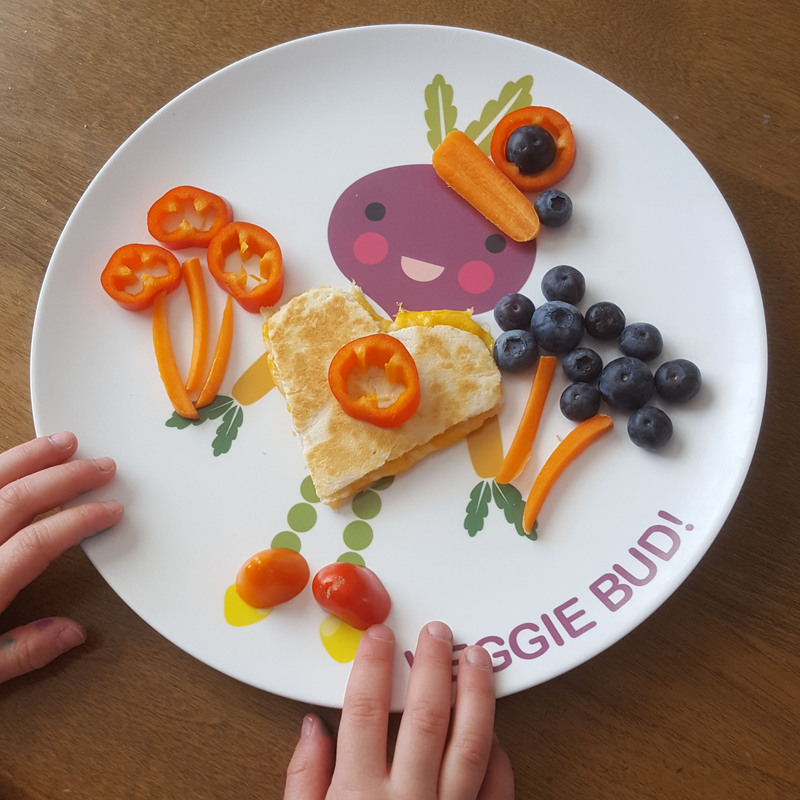 Your little one will love eating with their very own "Veggie Bud!" plate. This design helps make mealtime happy while inspiring creativity with food. The plate was designed by the creative mind at dylbug.com. Shipping is included in the price. We currently ship to customers in the US only.